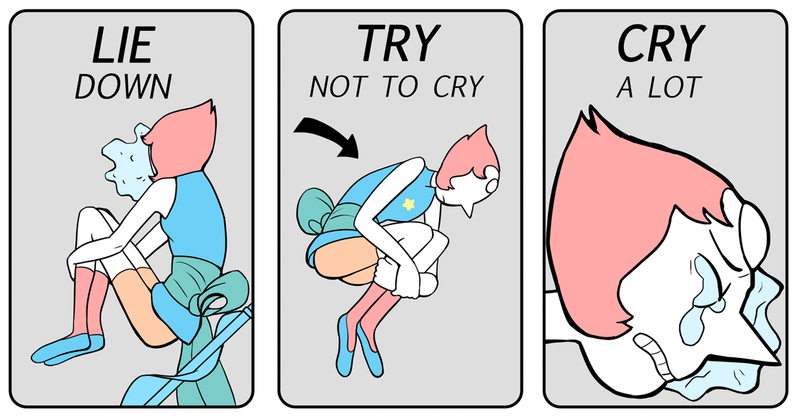 When did anyone ever say Steven Universe would make you happy? What kind of promise is that? It makes me happy, at least. 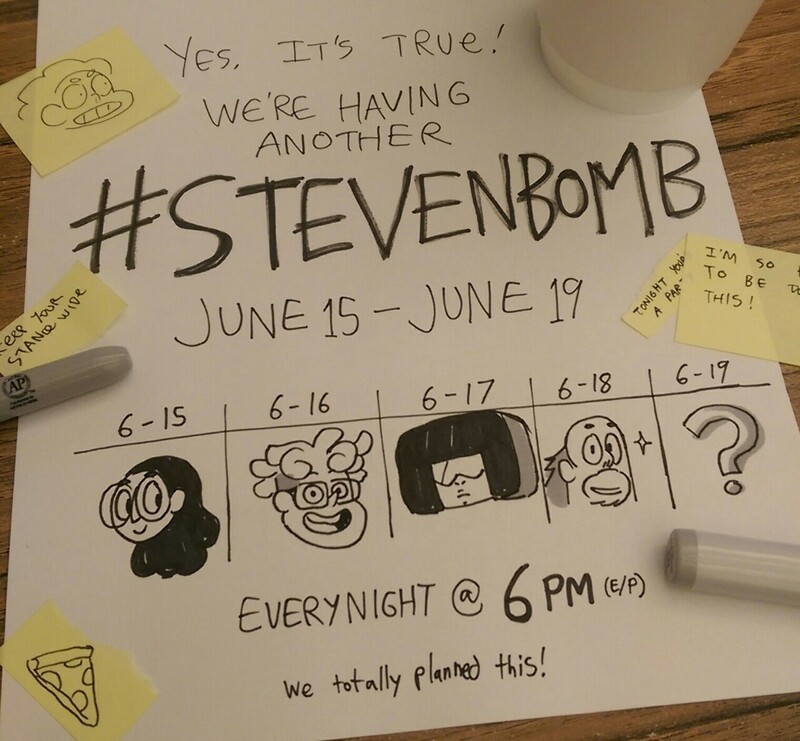 E3 week + Steven Bomb? #1 week. Nrama: We finally heard Rose’s voice and I love Susan Egon for that role. It’s difficult to not hear Megara from Disney’s Hercules, but it’s very fitting. Sugar: One of the reasons I loved her, I love her as Megara, too, but I loved her as Gina in the dubbed Porco Rosso. If you’ve ever seen it, that’s how I was thinking of her. She’s so like calm and alluring, but confident. The character of Gina is amazing. She was on my dream cast, her and Tom Scharpling were the two people I knew for sure I wanted to do voices for my show if I ever could have a show. I didn’t have characters yet, but these are my favorite voices because I love The Best Show and I love Susan Egon so I made them lovers. 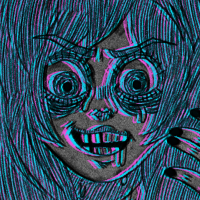 Calling berserk's voice actors "professional"